Could this holiday weekend be off to a better start? There’s no snow in the forecast and it’ll be warm enough to ditch my coat! SPRING IS HERE, and not a moment too soon! To celebrate, here’s a little gluten-free treat that’s appropriate for both Passover and Easter, which overlap this year. I’ve posted about macaroons several times, but these Lime-in-the-Coconut Macaroons are a delicious spin on the original. The lime zest and reader-recommended tablespoon of juice are a perfect complement to the coconut shavings and put me in a tropical state of mind, which this glorious weather only encourages. Spring fever: Catch it! 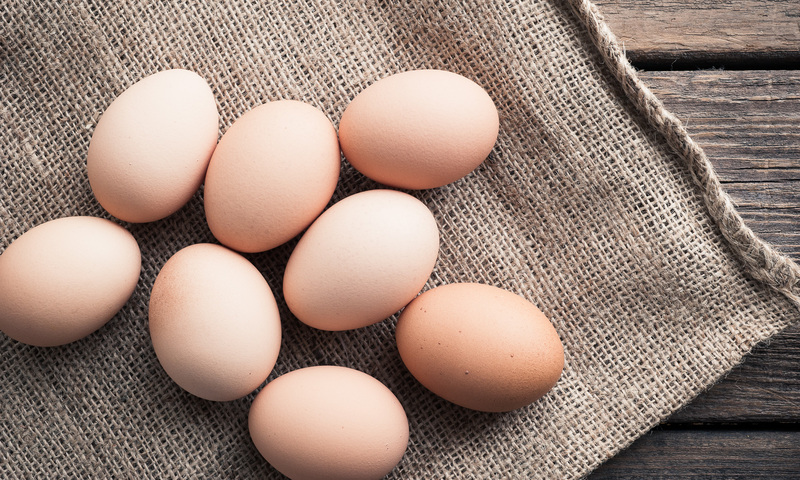 And really, how gorgeous are these eggs from Nina’s Red Barn Farm? They’re practically ready for Easter without any dyeing at all. Love love LOVE lime and coconut! I just happened to buy some of each yesterday on a whim.